I have a big family. That’s the good news. The bad news is that we are not close to each other, in distance, that is. Getting together is in a word, a hassle. There are constant texts and emails. But, some of the older folks in the group are not very computer savvy for keeping up with all the arrangements and the messages. I don’t have a lot of friends. Wait, I do have friends. These friends are usually parents of the kids my boys go to school with. One thing about parenting which I am learning (like all of it) is that my boys want to have playdates with their friends. Since Mommy and I both work full time, scheduling playdates is a chore. But, not any more. A friend of mine recommended a new app for smartphones that will eliminate all the cross-talking-texting-emailing-arrangement making. It’s called simply goHappy. The focus is on Go. “Go” do the things that make you “Happy”! I’m a firm believer that a company is only as good as its people, especially the top people because culture flows downward. I’ve been looking up the founder of goHappy, Shawn Boyer, and he seems to be a pretty amazing guy. Shawn Boyer, William & Mary alumnus, also founded Snagajob, America’s #1 hourly marketplace with now nearly 500 employees and 60 million registered job seekers. 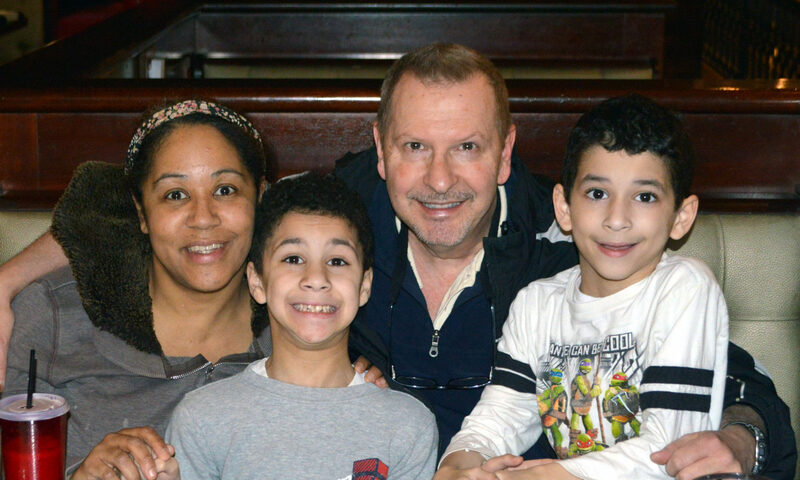 As if that’s not amazing enough, he is also a daddy of three and strongly advocates balance between work and family. I can appreciate that. 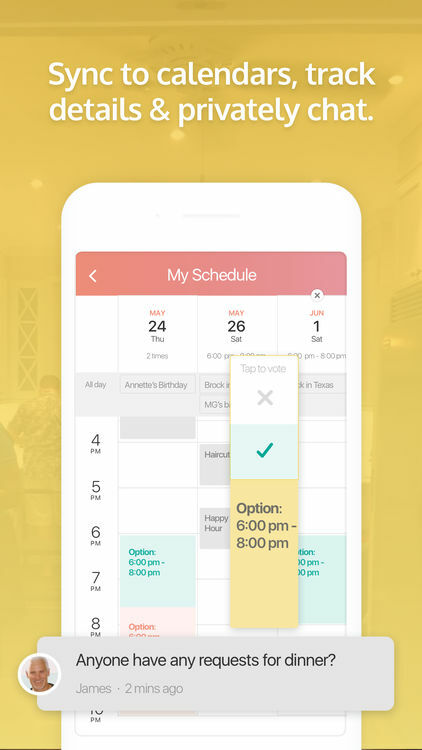 This app has everything for your planning needs. Quickly find the best time to meet. Suggest dates and invite friends to vote. 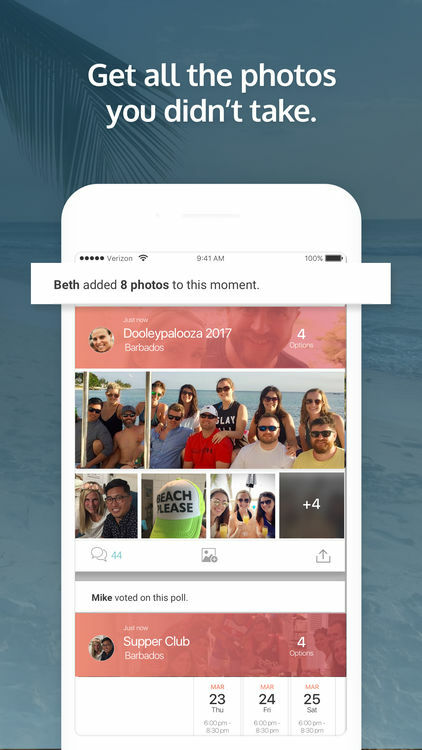 Track your plan, privately chat, and share event photos. – Chat before, during and after the event. Easily send updates and reminders. goHappy has had over 5 million (Yes, that’s Million!) shared experiences in the app in the just past four months! goHappy is only available on iOS and the web now, but by the end of this summer, they will have rolled out their Droid app. Which is good, because I have a Droid phone. As with any startup, a company needs to be in touch with its users. I also really like that Shawn Boyer takes an active interest and role in talking with customers. After all, aren’t businesses supposed to make their customers happy and engaged in the purchase decision. Shawn Boyer was also named the U.S. Small Business Administration’s National Small Business Person of the Year in 2008. Impressive. That’s it. That’s the key for me right now. My kids have just finished their last week of school and next week they start summer camp. Being summertime, everybody’s busy with their camps or vacations or just plain getaways. I like the fact that this app can bring all of our sons’ friends closer together. I’ve met some really nice people who are parents of their friends. They are sorta in the same boat we are, except they are from the area we are now living in, which is about 30 miles north of NYC. Plus, it will allow our sons, if they can’t have a playdate, to keep track of their friends in the summertime. Ok, they are a little young to have their own smartphone right now. But, that day is coming when they will have it (groan!). Bottom line: I can use goHappy to be intentional in my/our lives by keeping in touch and setting up anything, instead of accidental like, “I wonder what so-and-so is doing?” Proactive vs. reactive. I’m in. Oh, and they have a birthday coming up in August! On the other hand, maybe it’s not too soon to get the little buggers a phone. I mean they are 4 now…. 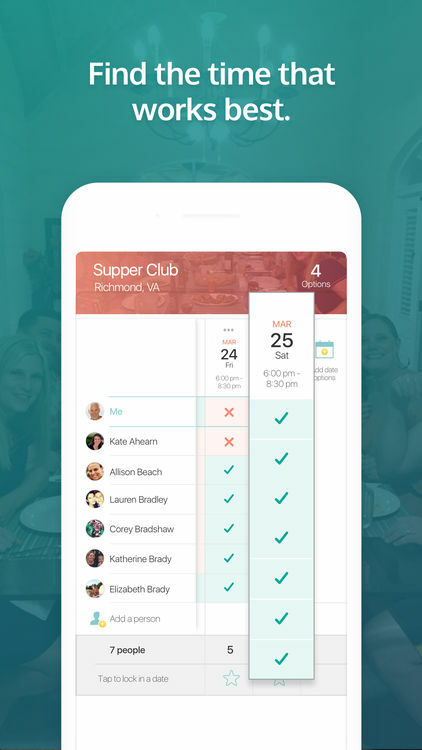 You can use goHappy to plan your next party, night out, vacation, sports event or any type of get together.